In this podcast, we demystified the keys that unlock the door of a happy and friendly working environment. Indeed there are techniques that have brought success in the aspect of attaining workplace happiness. It is important to be happy in your workplace as that is where you get to spend most of your waking hours. At this point we must admit that different factors can affect our state of happiness at work; factors including negative co-workers, clients, or bosses. The trick is this: never let negativity rob you off any piece of peace you may have. You must learn to thrive in spite of negative people. 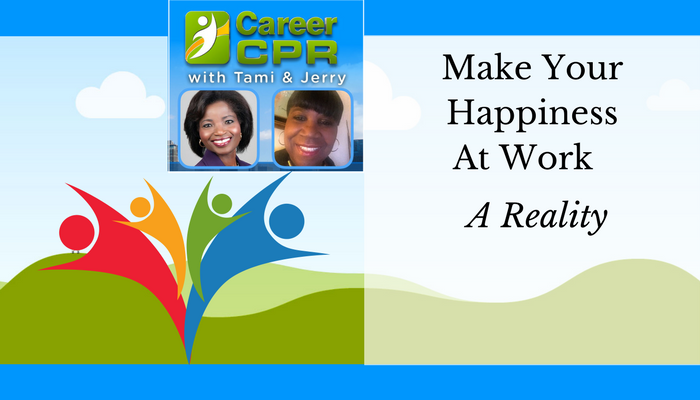 Listen to the podcast to find out the secretes to happiness in the workplace.